Buy a Big Green Egg from us and we’ll give you 5% of your total spend back in free wine. 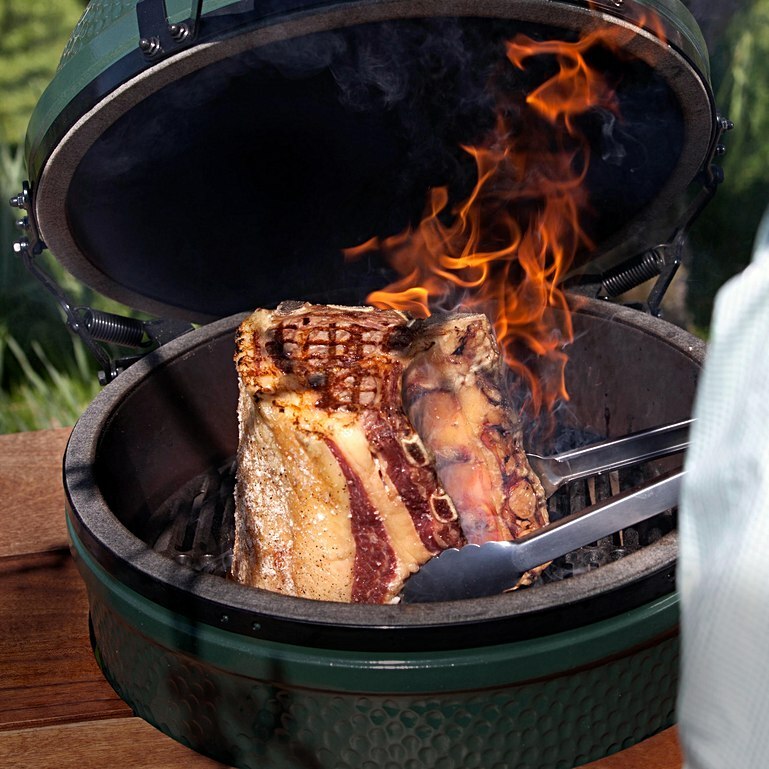 The Big Green Egg is the ceramic grill that is loved by Michelin chefs, food aficionados and barbecue-heads across the globe. You’ve done gas. Now do it properly! Imagine all the flavour of a charcoal barbecue but being ready to cook in 12 minutes. Imagine lighting it in the rain, or the snow for that matter, and walking back inside leaving it to do it’s impressive thing. Imagine having over 80 hours worth of cooking with one bag of charcoal?